In the magical island of Santorini, the most beautiful island in the Cyclades, is the complex Villa Rose. 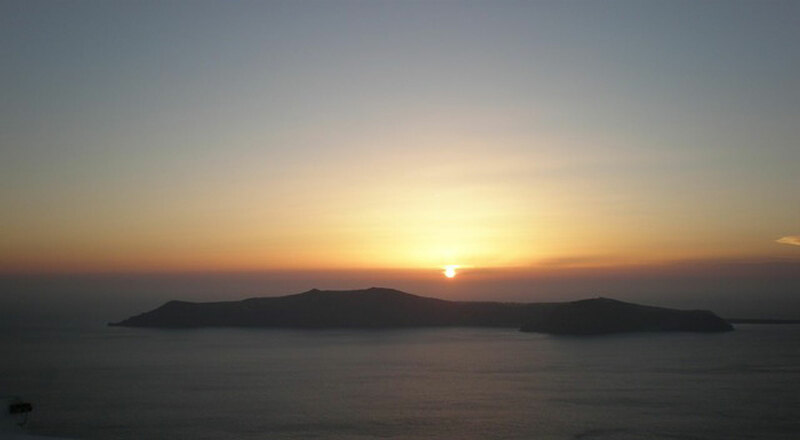 You find it just a few meters from the central square of Fira, the islands capital. Built in the traditional architecture and meets the modern needs of visitors. After the recent renovation in 2010, provides high quality services to all those who visit it. Classified as the most beautiful apartments on the island (Small Elegand Apartments). The Greek hospitality, the family atmosphere, but also the long experience of the owners in the hotel business are the main features of the lodging, ensuring guests that stay at Villa Rose will never forget. The hotel staff are at your disposal to make your stay more comfortable.